PARIS, July 25, 16:59 /ITAR-TASS/. Leader of the Ukrainian radical nationalistic organization Pravy Sektor (the Right Sector) Dmitry Yarosh has been placed on the international list of most wanted offenders by Interpol, the organization said in a report on its website. Yarosh, one of the prominent activists in the violent events that have swept Ukraine since last December, is charged with public calls for terrorism. 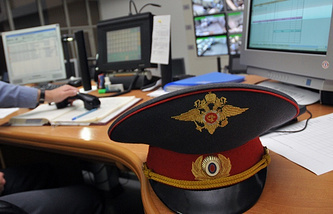 A warrant for his detention has been issued at the Russian Federation's request. Interpol has placed two photos of the man at its website - a color photo and a black-and-white one. Everyone having information on the person are asked to report it to the law and order agencies. 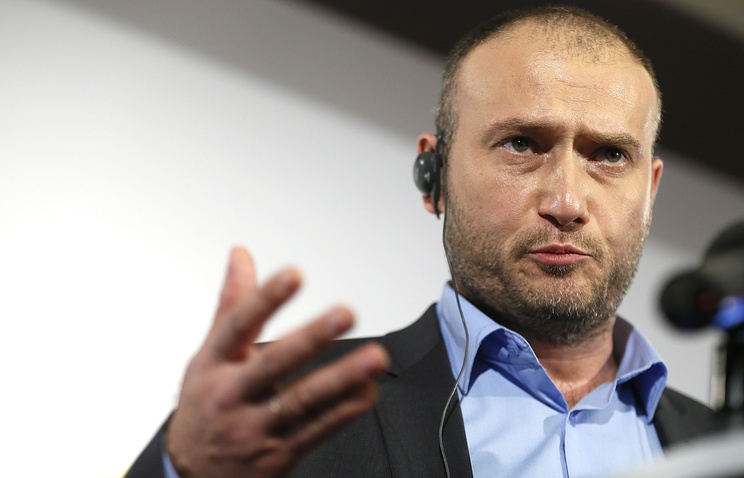 In his speeches, Yarosh typically calls on the Russophobic forces to engage in extremist activities and terror on the territory of the Russian Federation. Moscow City’s Basmanny District Court authorized Yarosh’s arrest in absentia. Right Sector activists were reportedly involved in deadly clashes with police in Ukraine’s riots.